See our properties on the move!. Here is just a few transactions we have completed recently for both buyers and sellers. 52 Apartment Units – SOLD!! SOLD!! 52 apartment units in Lynchburg, VA. Excellent rental history and very well maintained. Located in the heart of Wyndhurst, a mixed-use development. SOLD!! 48-unit apartment complex in Lynchburg, Virginia. SOLD! 77 apartment units in Cornerstone, a mixed-use development in Lynchburg, Virginia. LEASED!!! 5,000 SF office lease in Downtown Lynchburg’s most prominent building – The Bank of The James Building at 828 Main Street. 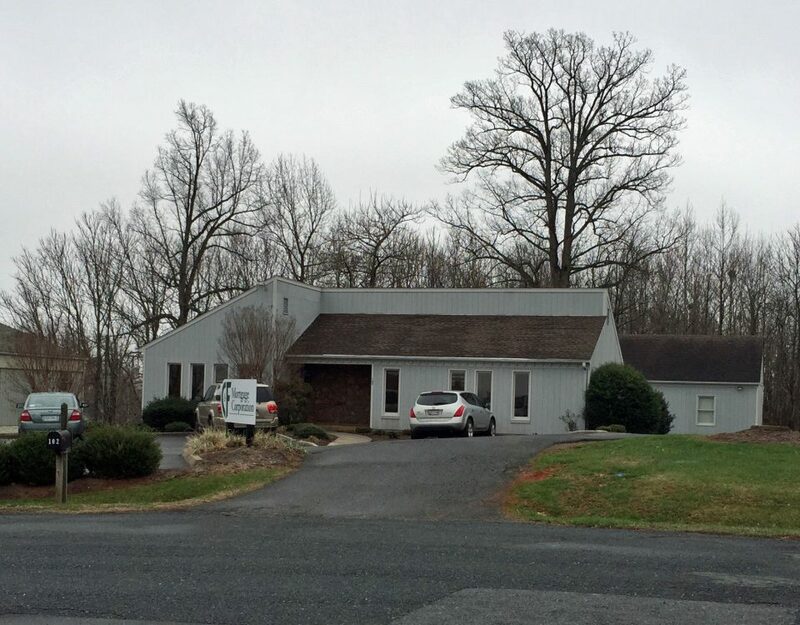 Office Building in Forest, VA SOLD! The Team at Gentry Commercial Real Estate is a group of seasoned professionals with a rich heritage of local real estate experience working out of Lynchburg, Virginia. 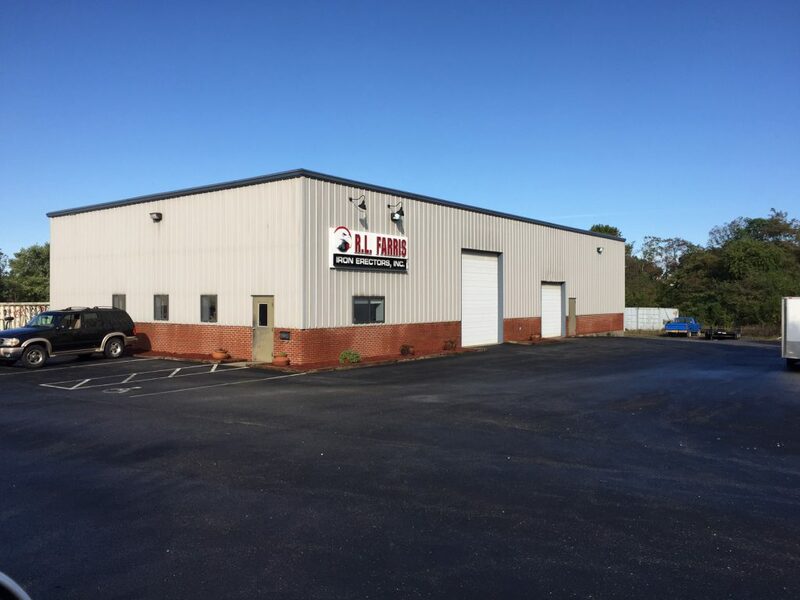 Find Lynchburg, VA Commercial Real Estate for rent and for sale. Search through hundreds of office, industrial, retail, and other available commercial properties.